A portmanteau is loosely described as a bag or container containing two or more items. 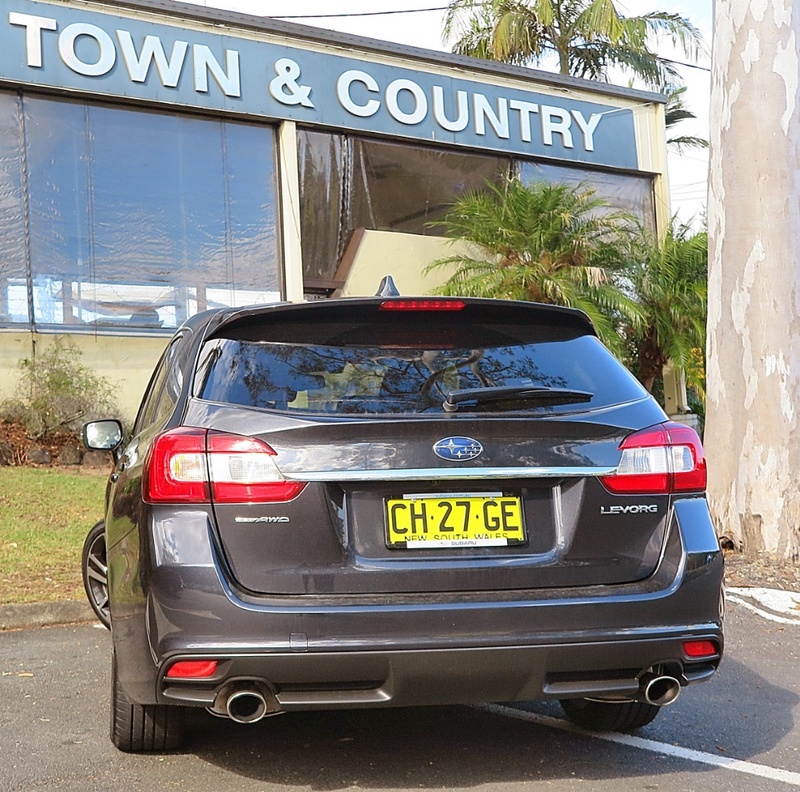 Subaru describes the model name LEVORG as a ‘portmanteau’ formed by three words – LEgacy; reVOlution; touRinG. Daewoo Motor did something similar, with the name of one of its models, the LEGANZA. It was formed by using eLEGANt and forZA. Forza is Italian for ‘power’. 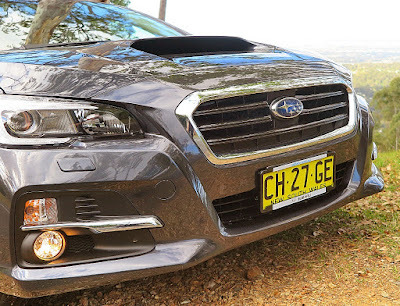 I have no argument collating the letters of the alphabet to form a model name; but the elements which are combined into the car named, LEVORG, I do have some issue with. Especially when applied to the Levorg GT-S. In addition to the standard equipment included in the Levorg GT, the GT-S version adds Bilstein shock absorbers, 18 inch wheels, lower profile tyres and GPS. Unfortunately it’s a recipe which doesn’t quite work as intended. I mentioned in my review of the Levorg GT that the front end ‘bucked’ when negotiating bumpy, undulating corners at speed. However, I’m happy to admit that mine is an extreme example, and driven in a more conservative manner, this behavior would not affect the overall enjoyment of the car. So, to the Levorg GT-S. On first experience the GT-S is obviously stiffer, and holds much promise for its handling at the extremes of cornering. Prior to an extensive test drive, I argued with two of my fellow automotive writers that I felt the GT-S would be much better than the GT. Now, I have to eat humble pie and agree with their view that the collection of ‘features’ in the Levorg GT-S’s ‘portmanteau’ is a fizzer! In my humble opinion, Subaru has simply retained spring rates from the GT, which in the GT-S, with its stiffer Bilstein shock absorbers, are simply too soft. The back end suffers from ‘crash-through’ when dealing with ruts, bumps and lumps on the road surface. The ride is compromised, and the handling certainly not much improved over the basic GT. 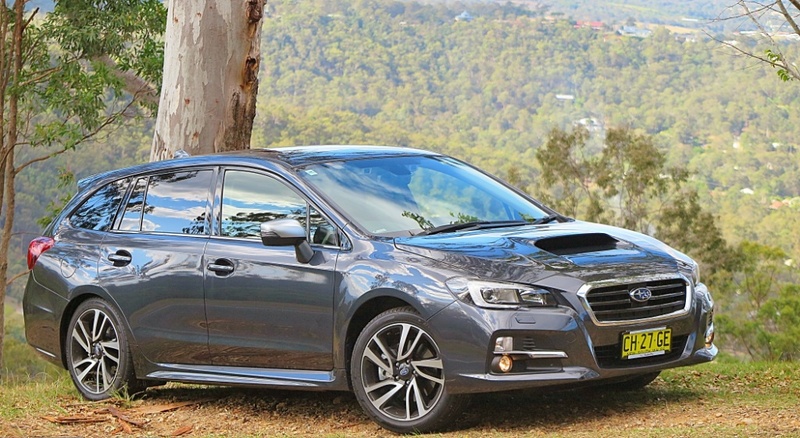 Which, in essence, means the Levorg GT for AUD$42,990 represents the best buy, and you can save yourself AUD$6,000. The third model in the lineup, the GT-S Spec.B, is a staggering AUD$52,890, for which you just get a slew of cosmetic bits and pieces tacked on. 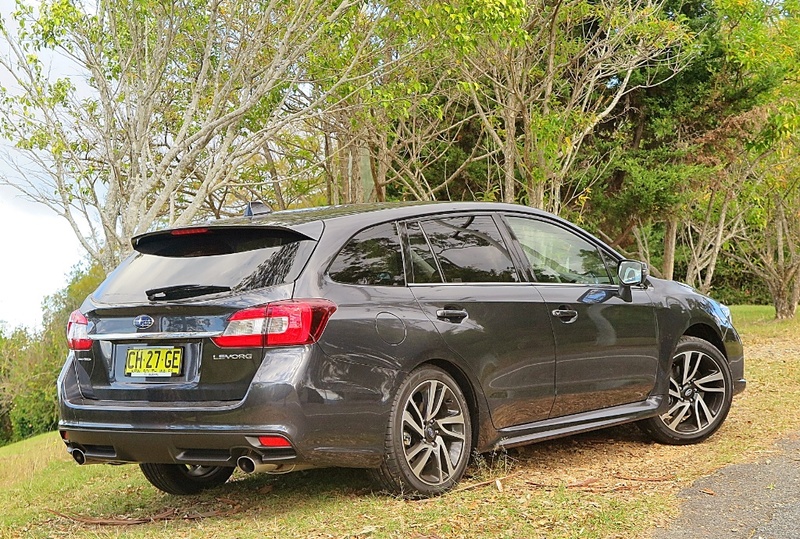 All of this points to the fact that the Levorg GT, built on the same platform as the WRX is excellent value – with one glaring aspect. Although the GT has a multi-function screen, it lacks GPS! What is Subaru thinking? This is just plain ridiculous model differentiation, and needs to be addressed. There's no way to differentiate Levorgs externally, except GT-S gets black paint finish on the wheels! Driving the Levorg GT-S a week after the GT simply served to amplify what a good package Subaru has produced with the Levorg GT. It is enjoyable to drive, the engine is responsive, the transmission is outstanding and the fit and finish is exemplary. And, it's great value!